230 pages | 6 B/W Illus. 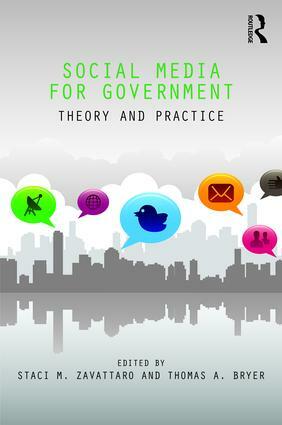 Staci M. Zavattaro is an associate professor of public administration at the University of Central Florida, USA. Thomas A. Bryer is an associate professor and director of the Center for Public and Nonprofit Management at the University of Central Florida, USA. He is also Fulbright Core Scholar from 2015-2017 at Kaunas University of Technology, Lithuania.